KCTC Members! 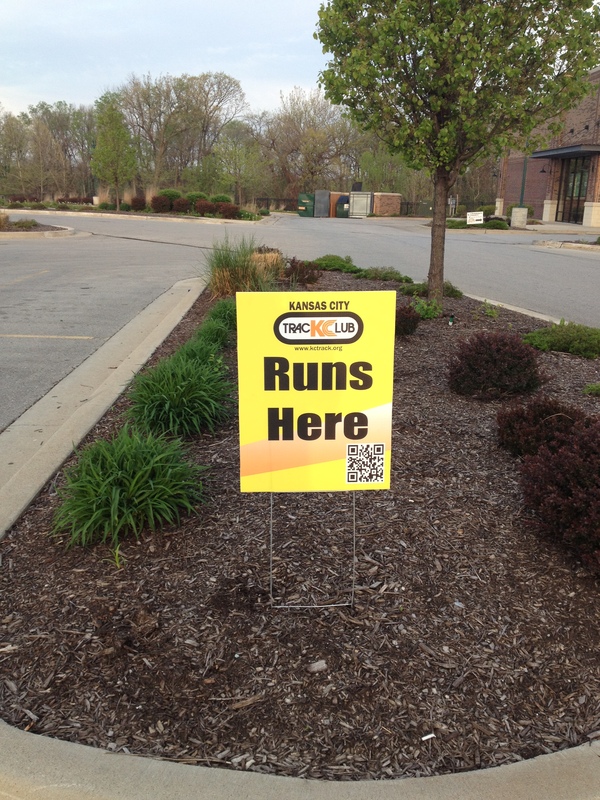 Here is your chance to meet runners from out of the area and help them make their experience in KC a positive one. We are making plans to start a new program; The Buddy System. 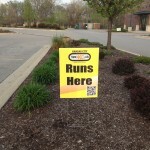 The Buddy System will be on our website offering out-of-town runners a “buddy” during their race weekend here in town. The buddy would be someone to either do a run with them, tell them about local running courses, help them get around, offer advice on where to eat, stay, or shop, or whatever they need while here. At this point we need to know who is interested in being available as a future “buddy”, what limitations we should place on the buddy, and any other constructive input you have thought of. We know of one other running club doing this, in New Mexico. That club left the concept of “buddy” open ended; whatever the host felt comfortable offering, be it sleeping at the home, or just rides, or something as simple as restaurant suggestions. Let us know your comments and level of interest, please. Contact Bill Smith at billsmith@exoeng.com.